Williams was free to speak her mind after losing, 6-2, 6-4, Saturday to Japan’s Naomi Osaka, and she accused chair umpire Carlos Ramos of sexism. 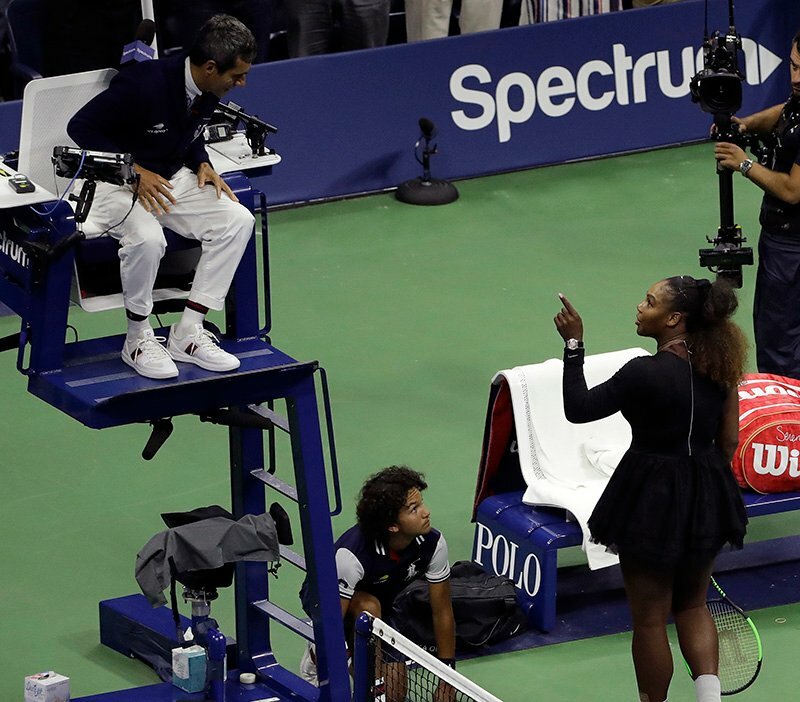 He had given her a warning for coaching, then a point penalty for smashing her racket and, after she repeatedly expressed frustration, including calling him a “thief,” Ramos levied the game penalty for verbal abuse. The International Tennis Federation, the sport’s governing body, came to Ramos’ defense Monday, saying that his “decisions were in accordance with the relevant rules” and that he “acted at all times with professionalism and integrity.” However, that show of support reportedly was too slow in the making to mollify the umpires’ colleagues. 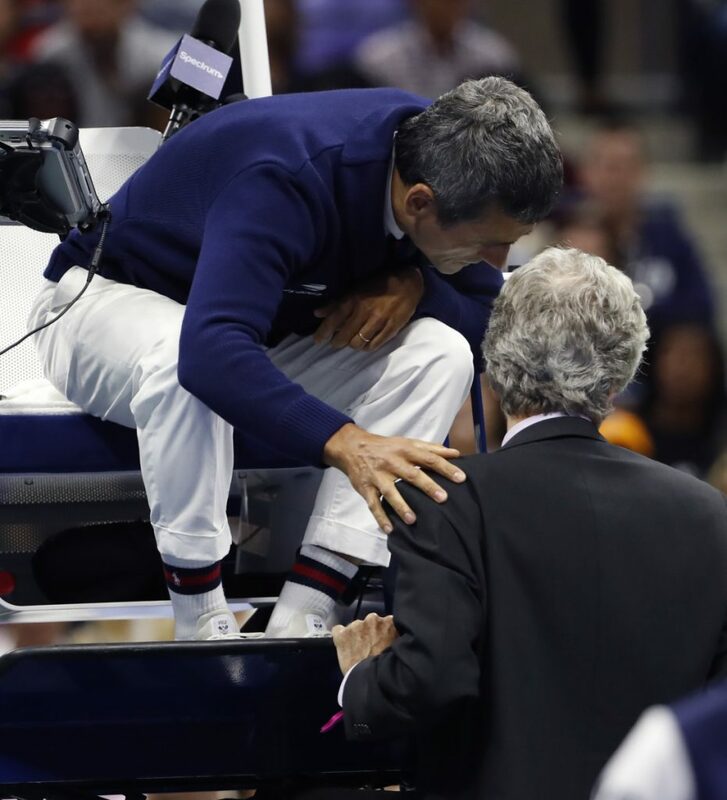 A report by The Times of London cited an anonymous official who claimed that umpires felt they were frequently “not supported” by the USTA and that Ramos was “thrown to the wolves for simply doing his job and was not willing to be abused for it.” That has led to talk of a boycott, with the Guardian reporting that umpires feel Ramos was “hung out to dry” while “no one is standing up for officials,” lending renewed energy to long-standing discussions about unionizing.